Sisley is a brand that has always accustomed us to its excellent cosmetic care. 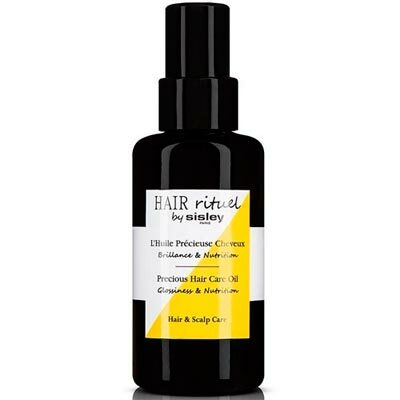 But besides taking care of the skin, Sisley also takes care of the hair, always guaranteeing products of excellence. 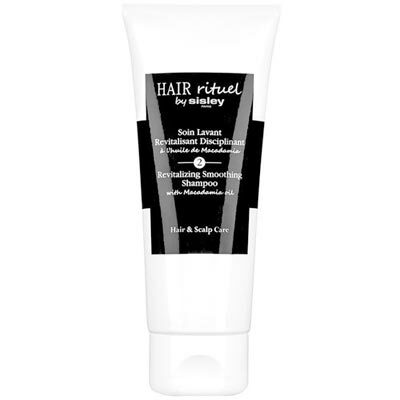 They are two sulphate-free shampoos with a light texture. The first one leaves hair shiny and full of energy, offers vitality to the hair, leaves it denser and thicker; while the second leaves hair brighter and more toned and disciplines the hair structure. 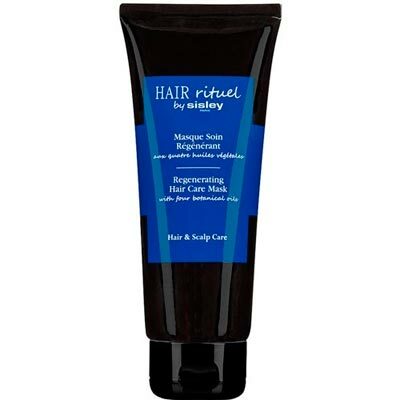 The product of the left is a cream that disentangles and structures the hair and leaves it silkier and easier to comb. 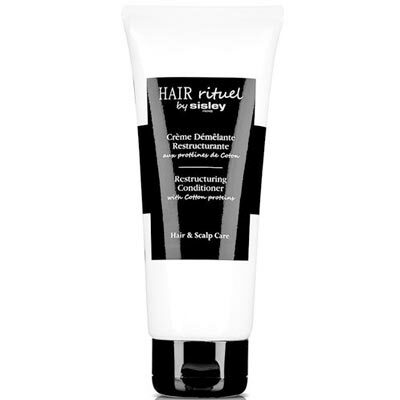 Highly concentrated in rejuvenating and re-shaping actives, its formula smoothens the scalp, increases hair shine and improves stamina. The product on the right is a mask that leaves the hair stronger, smoother and brighter and provides lightness and vitality, formulated with shea, macadamia, camellia and hazelnut oils that nourish and intensively smooth the hair fibber. These two products complete the hair treatment. 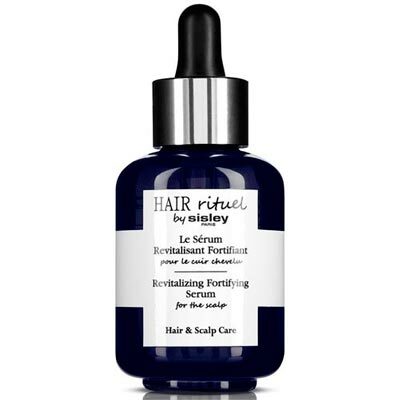 The serum immediately soothes the discomfort sensations of the scalp, provides volume and tonicity to the hair, leaves hair brighter, and more vital. 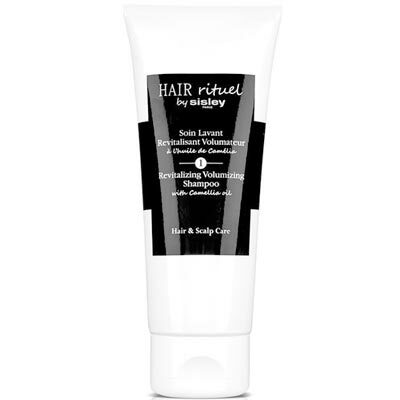 The oil smooths and nourishes the hair and leaves it smoother and silky, thanks to an association of passion fruit oils, shea, cottonseed and moringa.